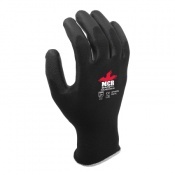 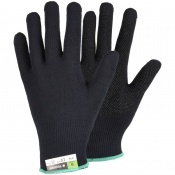 If dexterity is what you're after then look no further than the Supertouch Acrylic Fingerless Gloves 26613. The fantastic Supertouch Acrylic Fingerless Gloves 26613 provide wonderful general barrier protection- a handy multi-purpose glove. 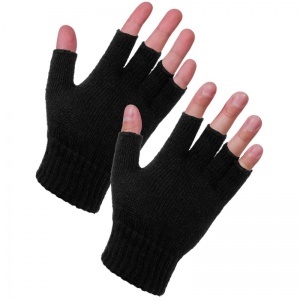 The Supertouch Acrylic Fingerless Gloves 26613 are available in one universal size.